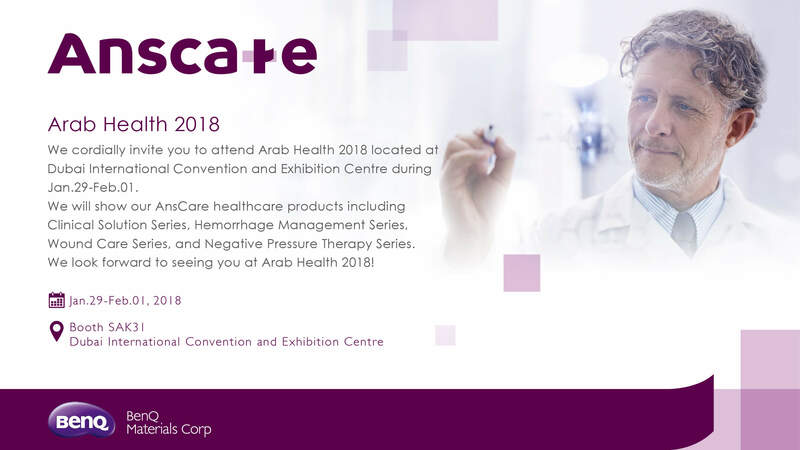 BenQ Materials will participate in Arab Health 2018 - BenQ Materials, the world's top 4 manufacturer of polarizer. BenQ Materials will participate in Arab Health 2018. Look forwarding to seeing you.